Our products are as meticulously considered as our services. 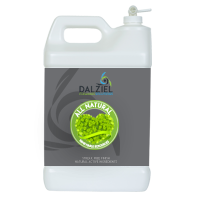 With no harsh chemicals we deliver outstanding results that don't harm the environment. 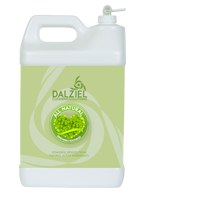 Complex compound solutions are the result of changing the fingerprint of root ingredients into powerful, irreversible colloids with unique properties, ensuring an eco-friendly hygienic & clean environment. 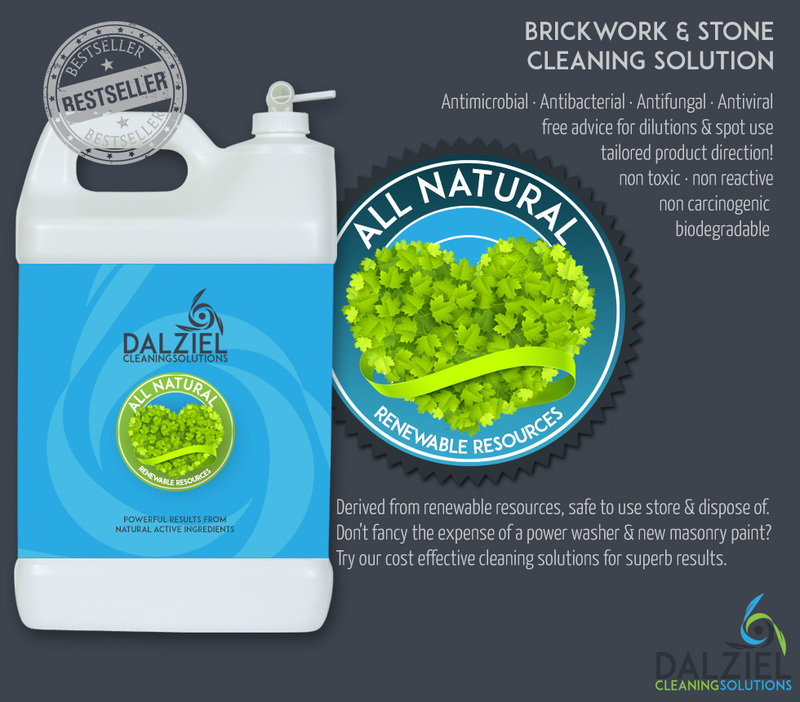 Powerful cleaning & a beautiful finish without using harmful chemicals. 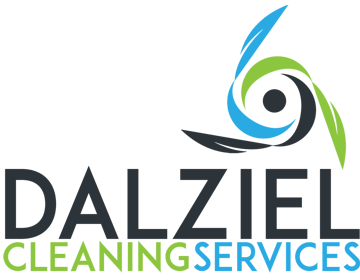 Superior, deep cleaning & outstanding results for all flooring materials. 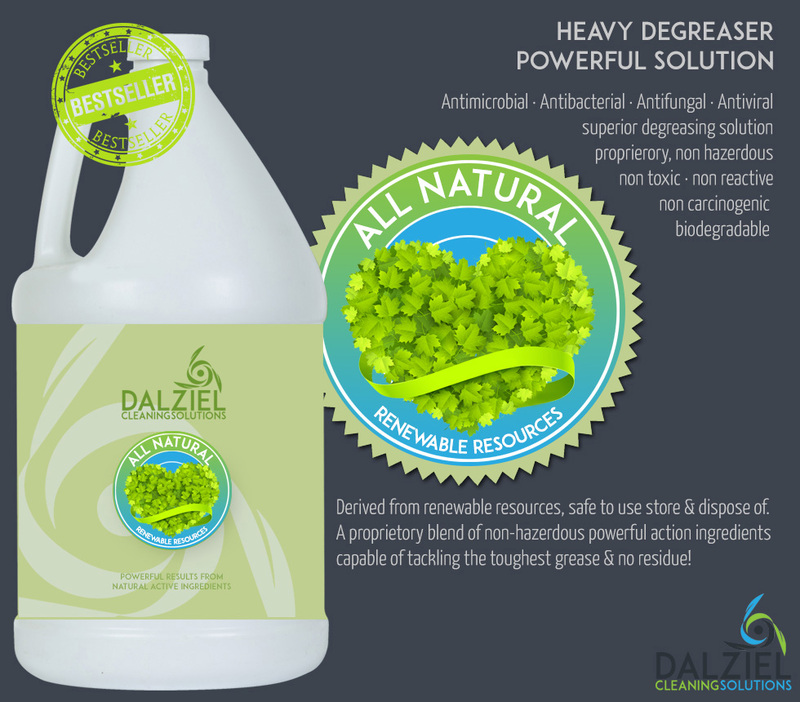 Assured hygenic cleansing for food preparation, cooking & presentation! 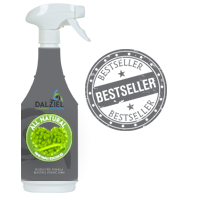 Our powerful multi-purpose solutions are non-toxic, non-hazardous, safe for the environment & readily biodegradable according to OECD Method 301B, Modified Sturm Test & OECD Method 301C, MITI Test. 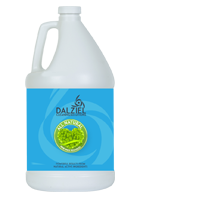 Powerful blend of essential oils, effective in dealing with all categories of infectious organisms including those responsible for food poisoning. Residue free! 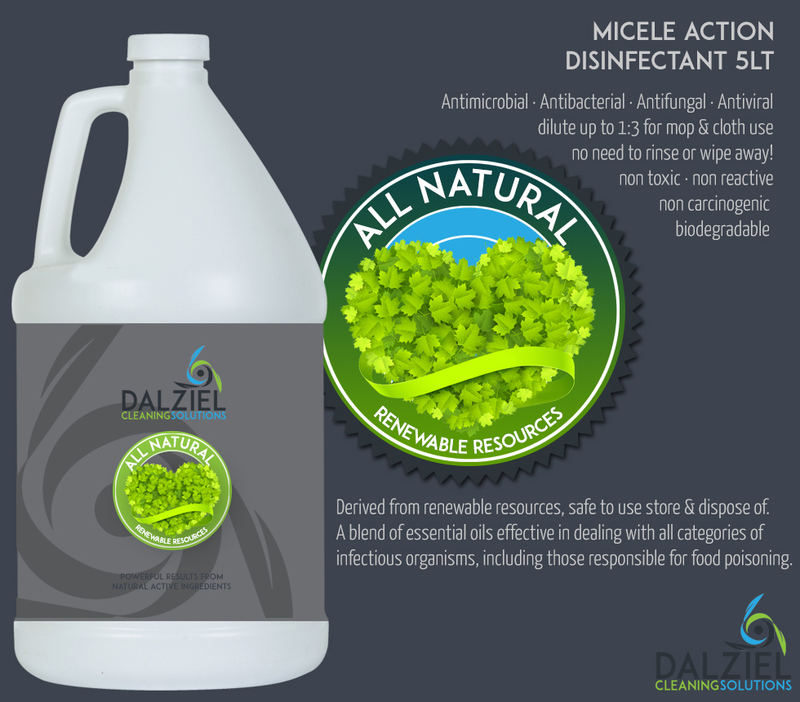 Superior micelle action kills 99% of all known germs with all natural ingredients. 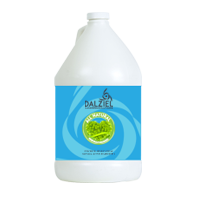 Dilute up to 1:3 in water & use mop or cloth as required. Rinse free formula! 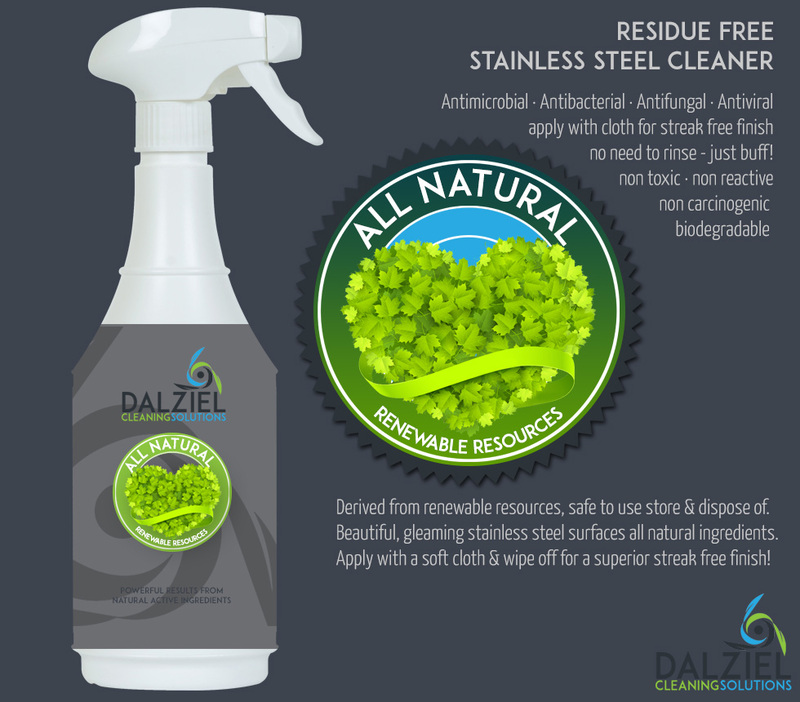 Beautiful, gleaming stainless steel surfaces from all natural ingredients. Apply with a soft cloth & wipe off for a superior streak free finish! Spray or apply with cloth for a streak free finish. 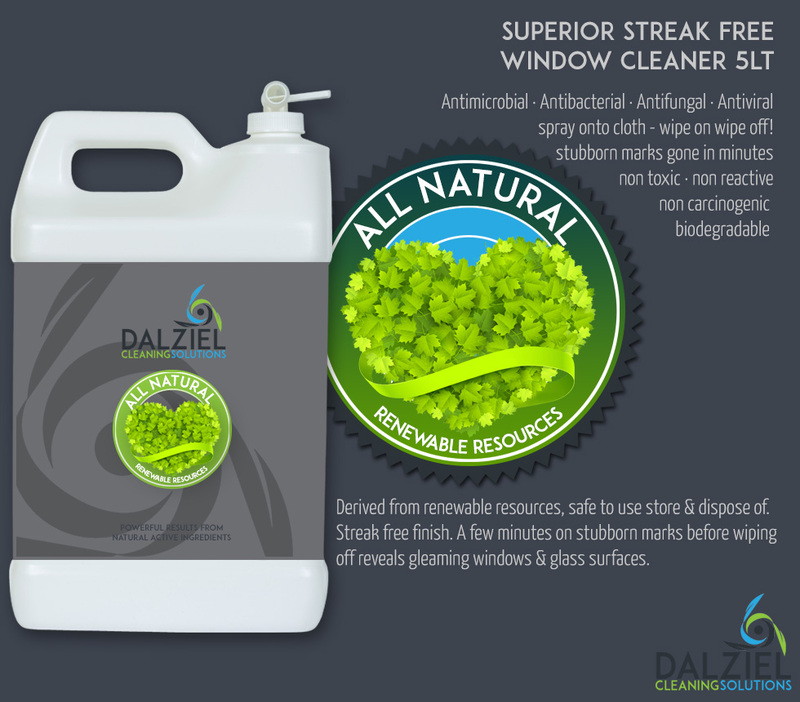 A few minutes on stubborn marks before wiping off reveals gleaming windows & glass surfaces. 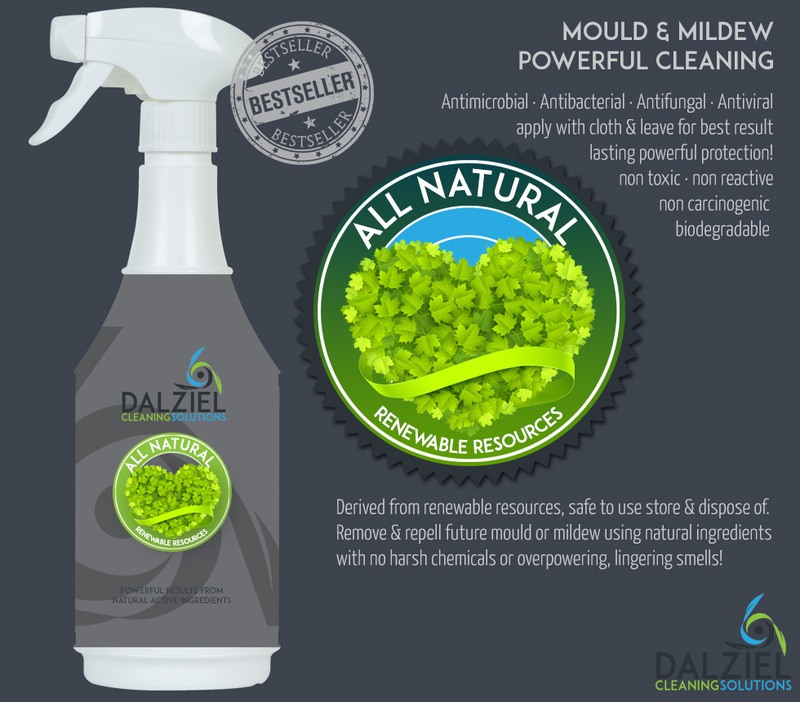 Remove existing areas & repell future mould or mildew using natural ingredients with no harsh chemicals or overpowering, lingering smells! 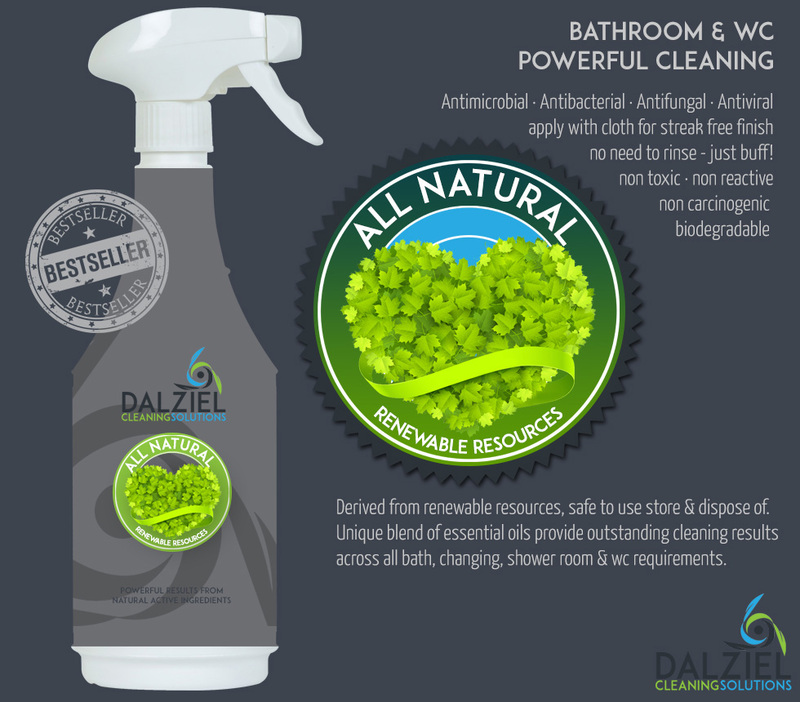 Unique blend of essential oils provide outstanding cleaning results across a wide range of bath, changing, shower room & wc requirements. "...WOW! Our previous supplier never told us about these! ..."
From specialist carpets, modern wood, parquet, floated laminate & vinyl coverings, we advise & provide suitable products for your flooring. 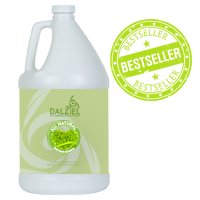 Our proprietary blend of biobased ingredients complies with OSHA 29 CFR XVII-1910.1200 Section (I) "Trade Secret" - with no hazardous components under current OSHA definitions. 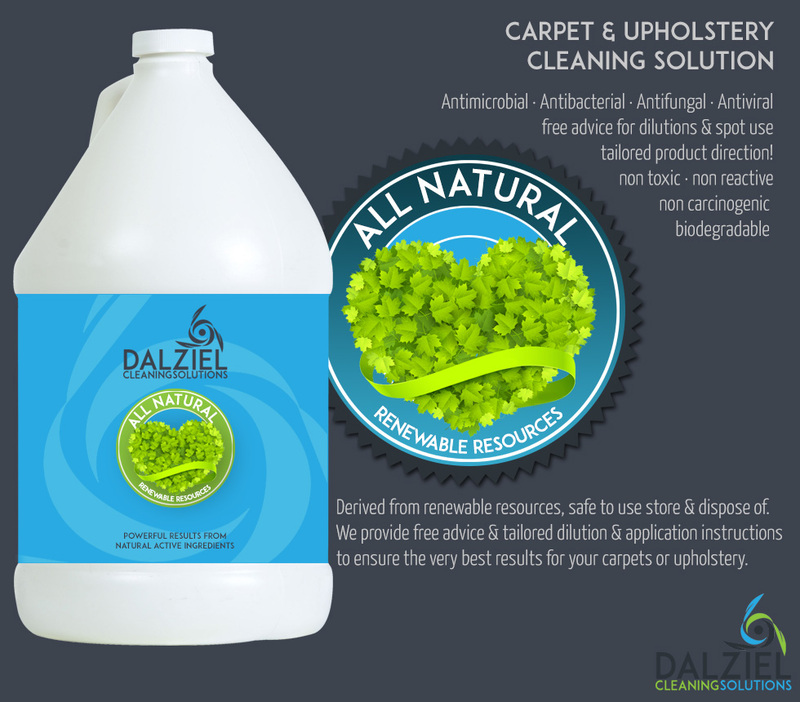 We provide free advice & tailored dilution & application instructions for our clients to ensure the very best results for your carpets or upholstery. 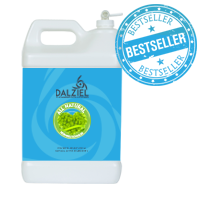 Our blend of biobased ingredients comply with OSHA 29 CFR XVII-1910.1200 & contain no hazardous components while delivering superb results. 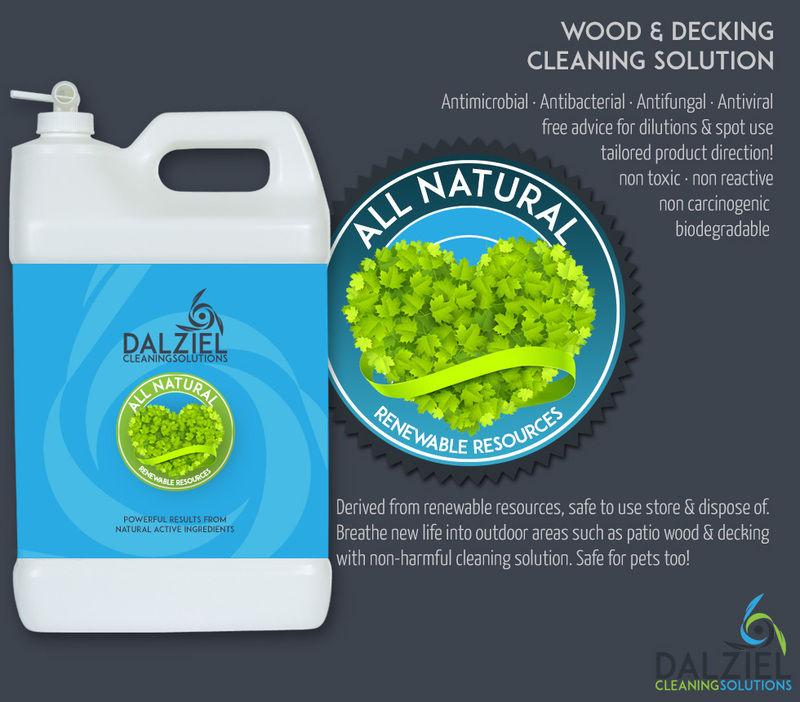 Breathe new life into outdoor areas such as patio wood & decking with our 100% natural, non-harmful cleaning solution. Safe for pets too! Don't fancy the expense of a power washer & new masonary paint? 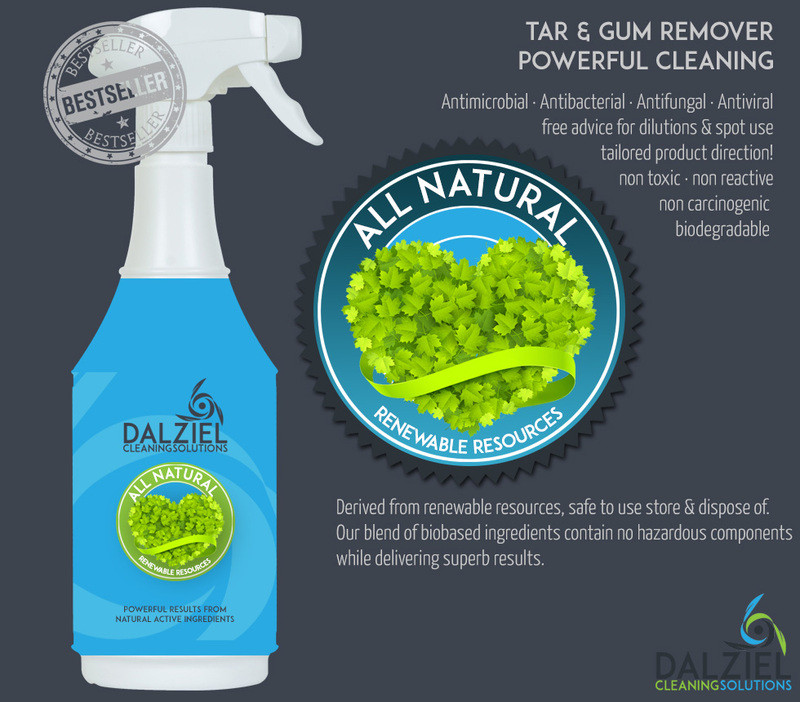 Try our cost effective cleaning solutions & harness harm free results. 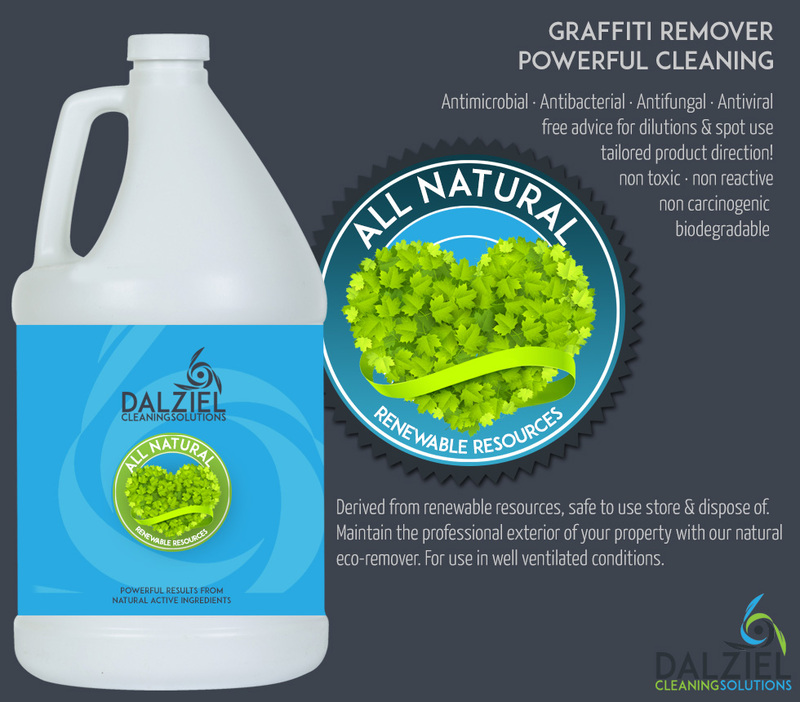 Maintain the professional exterior of your property by tackling graffiti with our natural eco-remover. For use in well ventilated conditions. "...Very pleased. 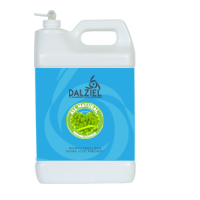 Excellent results no residue, overpowering or lingering smells..."
Ideal for the tougheset of catering & kitchen degreasing requirements, leaving no residue or lingering smell & containing no nasty chemicals! 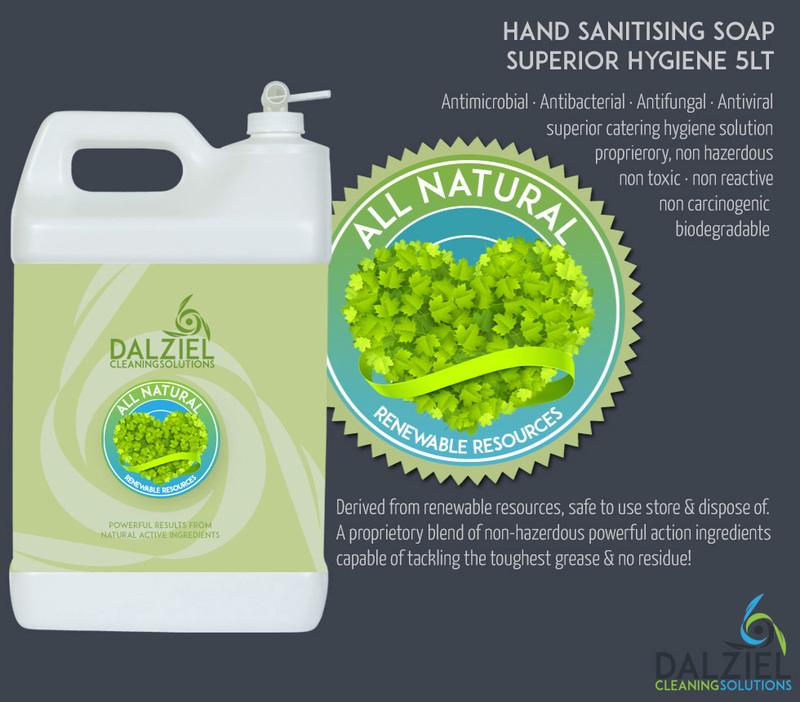 Ensure your hands are as hygenic as possible with our natural blend of essential oil sanitser. 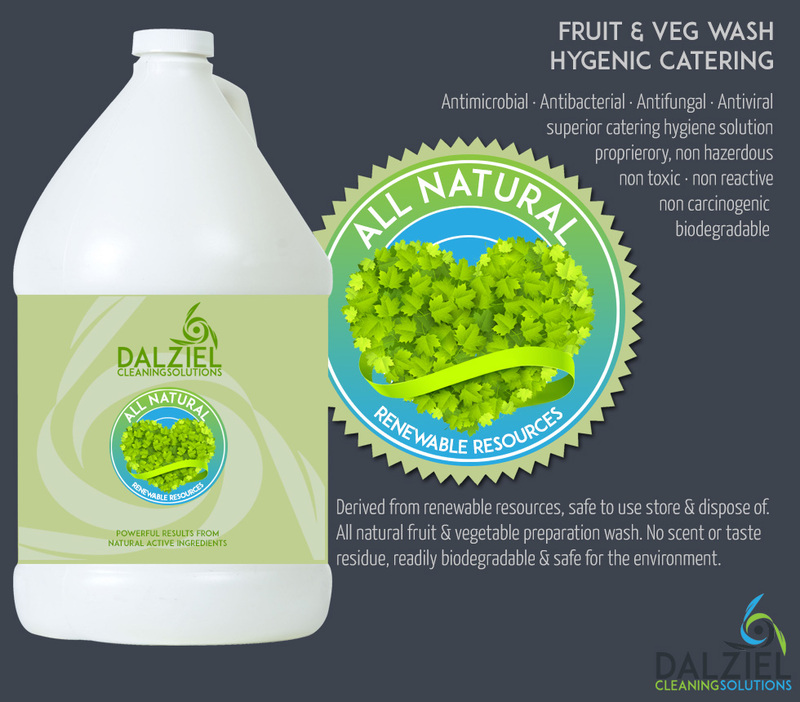 Ideal for catering where hygiene is paramount! 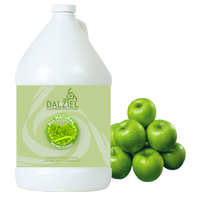 Bio based, non hazardous ingredients for superior hygenic, catering preparation. 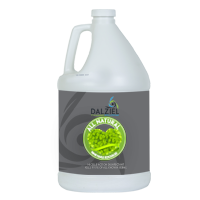 No scent or taste residue, ideal for removing traces of pesticides. "...As a small catering company we require scrupulous hygiene for staff & food preparation - Dalziel provide us with great products we can trust..."